As smartphone use/ownership among students rises – so has the use of the QR codes. I add them to unit packages for links for Quizlet sites or my YouTube channel – hoping that the ubiquitous phone in the teenagers hand will help them find support outside of class time. Some educators use them as a required part of the lesson. I know that not all of my kids have smart phones capable of reading codes so I don’t require them. Even when I provide them for support I also provide a shortened link to the same material. In a previous post I wrote about a number of practical ways to use them but I didn’t really focus on another reason to use them in your teaching. To me, the fact that they are a visual, and don’t come with any ‘words’ attached also means that we can use them to reward the curious. This year I am trying an ‘experiment’ in my room – just to see who is curious enough, or aware enough to want to know more. I won’t be giving out extra marks for this, but I will wait to see if any students comment on what I have done. 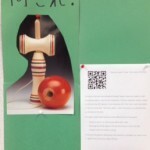 A visual/QR code bulletin board – One of the reasons that I like QR codes is that they don’t come with any words attached. 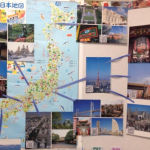 This semester I set up a bulletin board with areas in Japan – outside of the major cities. I dug up some older picture cards I had and put t hem together with a map. The only information provided is an arrow to a part of the map and a QR code. The code links to a page for the city or region. This bulletin board will come into play later in my grade 12 course but for now I notice kids looking, pointing and sometimes scanning. A ‘What is This’? – I receive a magazine a few times a year and one of its pages features objects/items that are unique to Japan. In this case I have the picture/explanation but I remove the title (and black out the word in the text if needed). 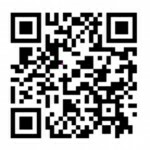 Instead I substitute an audio QR code. They are easy to make via the qrvoice website and available for many languages. 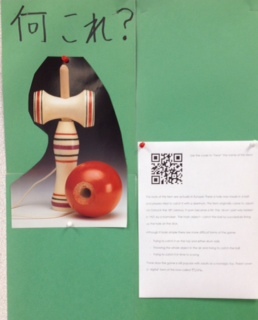 Students can read about the object but won’t know what it is until they scan and hear the word. I’m hoping that the lack of information, and the ease of scanning the code, will reward the curious. And curious learners will, I hope, be more willing to risk in my classroom. Great post. Even though I no longer teach languages I still read your blog and find your commitment to innovation inspiring. I will let you know when I get some QR codes into my English or Social Studies classes. I hope the curiosity project works out. We can give students the desire and curiosity to engage in the subject mater beyond the daily study goals and beyond their need for a score. 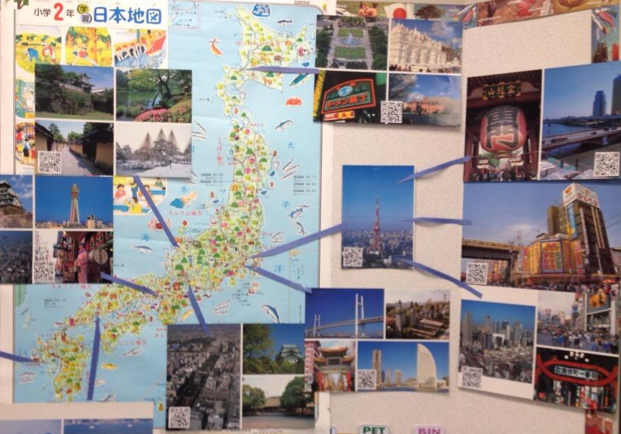 新年おめでとう！ I hope your teaching is going well…I have all the QR’s up and hope that they notice them. I am wanting to point them out to everyone but then think that it will ‘bias’ my passive experiment!